The art of movement employs functions of the brain to compare, contrast, revoke, choose, and reflect. This workshop will explore the influence kinesthetic experience has on the process of learning. 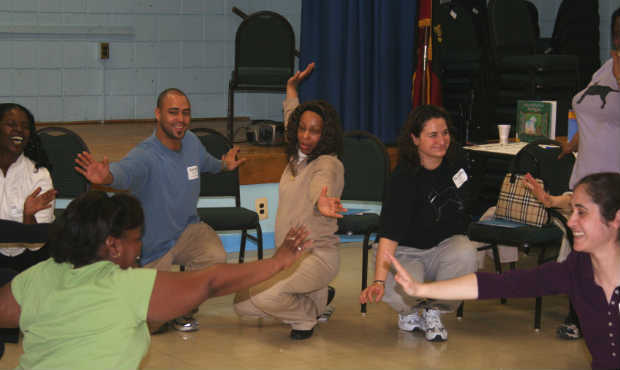 Learn strategies for how creative movement experiences present students with opportunities to engage metacognition. Empower your teaching with critical thinking methods that refresh, brighten, and support both you and your students.